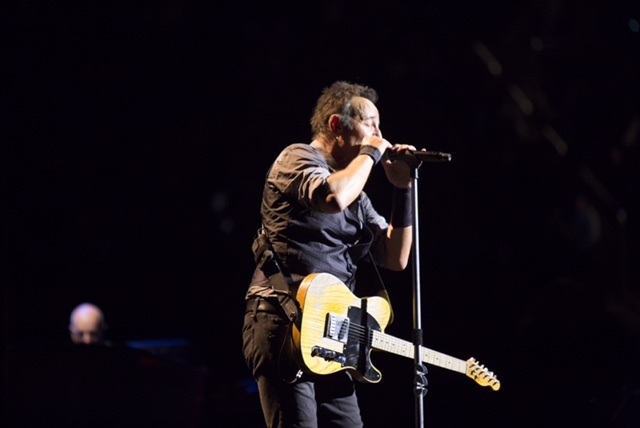 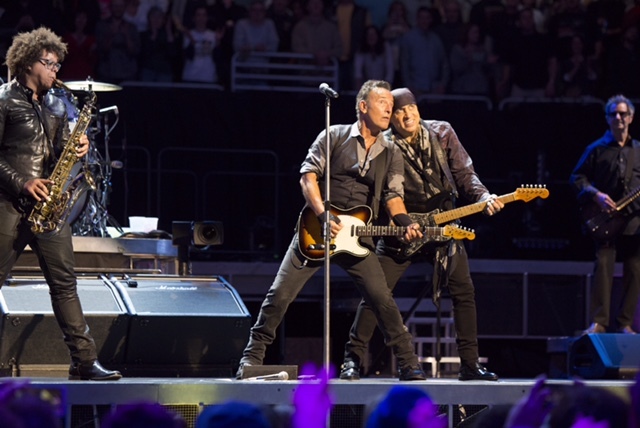 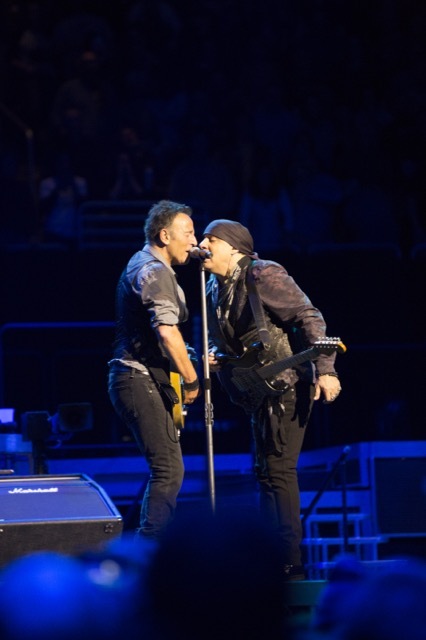 Photographer Danny Clinch joined Bruce & The E Street Band for The River Tour 2016 kick off last night in Pittsburgh, PA, and shares his photos with us here! 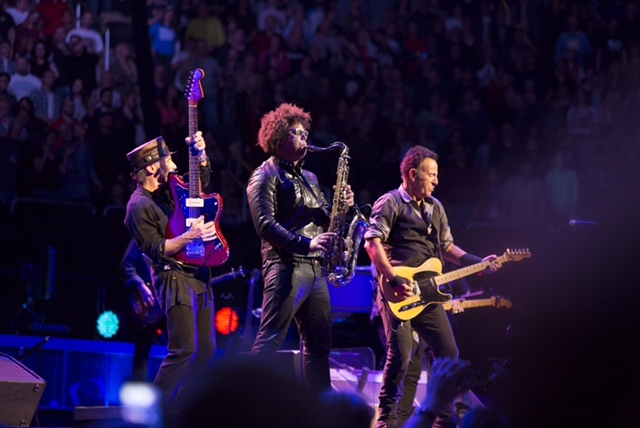 As promised, the set included a complete performance of The River plus other Springsteen favorites and a special tribute to David Bowie with "Rebel Rebel." 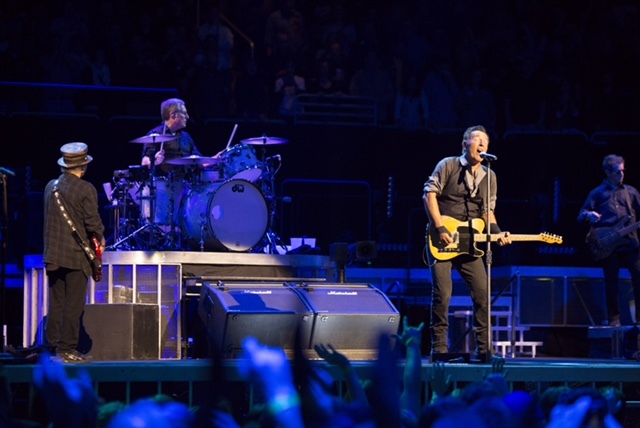 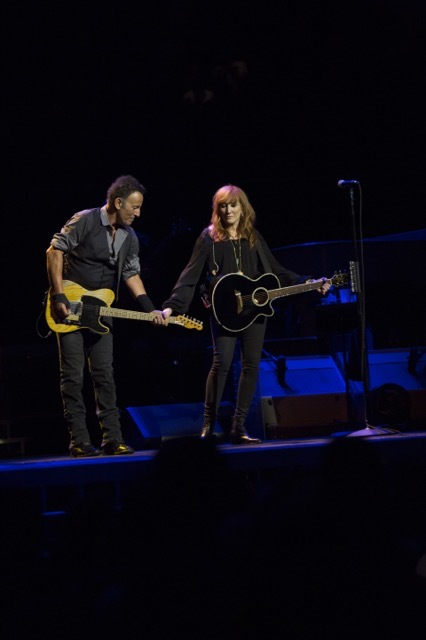 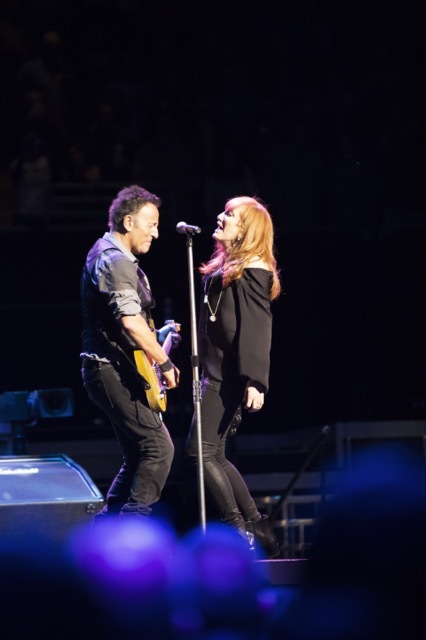 See the full setlist from #TheRiverTourPGH here and download the full set at live.brucespringsteen.net.